Your local choice for Campbell River, Comox Valley and the North Island! 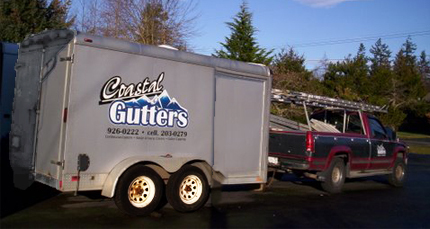 Coastal Gutters is a family run business servicing the Comox Valley, Campbell River and the North Island areas since 2005. Let us help you make the right choices for you and your home. Our gutter systems will add beauty and style to your new or existing facade.